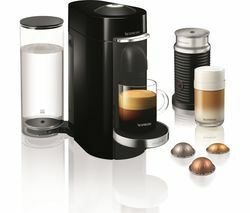 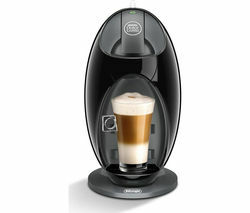 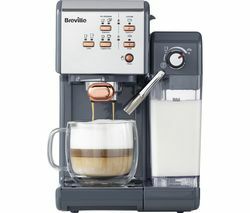 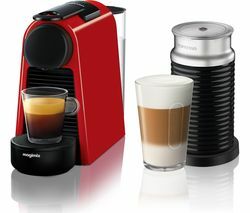 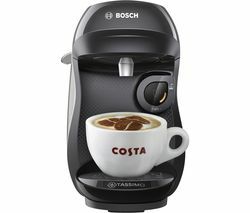 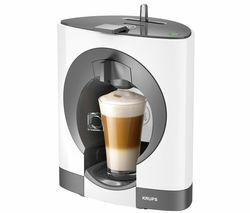 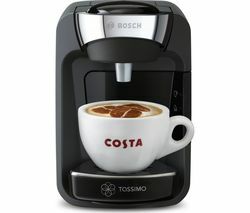 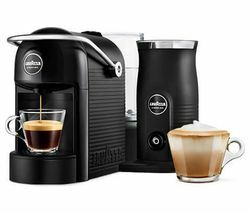 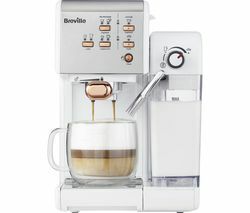 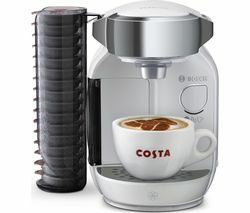 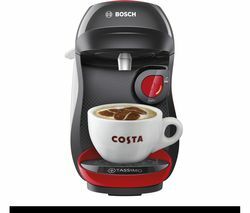 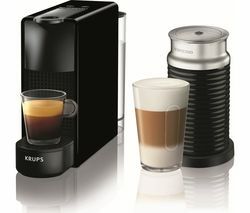 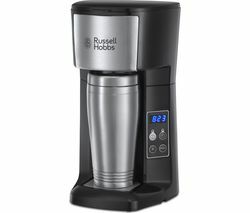 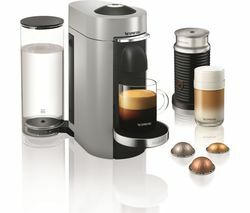 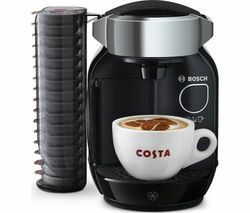 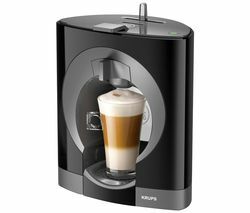 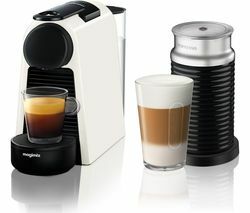 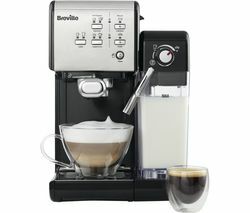 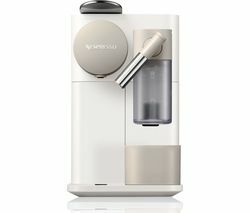 The energy efficient Bosch Suny Coffee Machine is incredibly easy to use with its fully automatic capsule system.Tassimo T DISCs Featuring a one-button operation, the Suny is completely automatic so all you have to do is slip in a pod, press the operation button and sit back and relax while your drink is prepared. 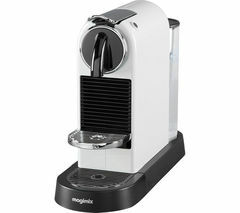 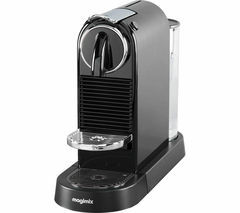 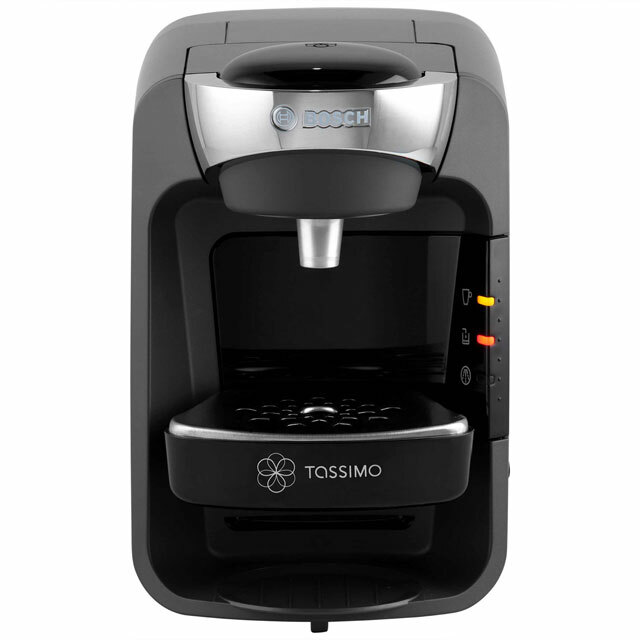 The Suny T32 works with Tassimo T DISCs and hosts intelligent Barcode technology. 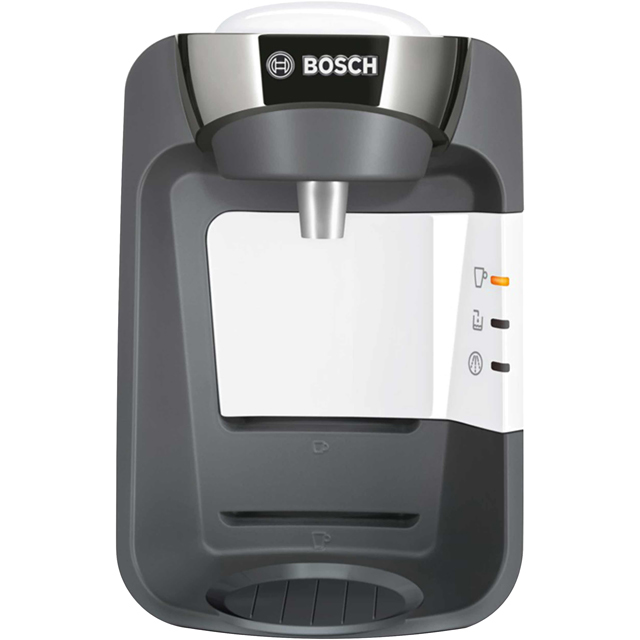 The coffee machine scans the barcode on the T DISC to register brewing time, temperature requirement and the amount of water needed. 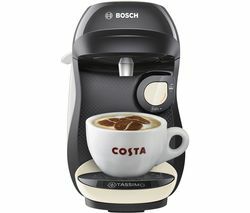 You can enjoy a selection of T DISCs varieties including a range of Costa favourites, Kenco Medium Roast Coffee and Caffe Crema, Twinings Breakfast Tea and Chai Latte, Cadbury Hot Chocolate and more.Brilliant design The Suny boasts a sleek and compact design allowing it to fit onto almost any kitchen worktop. 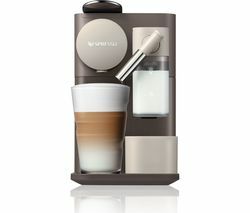 It has a removable cup stand. 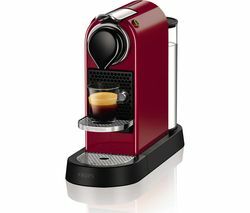 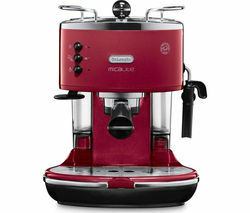 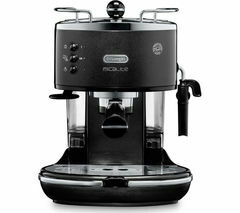 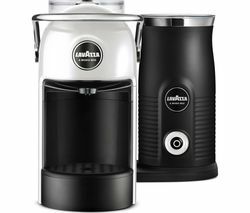 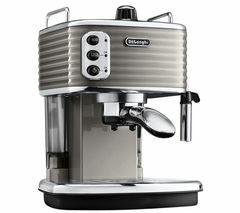 With its curvaceous body and high glossed finish, the coffee machine promises to catch the eye of passersby. 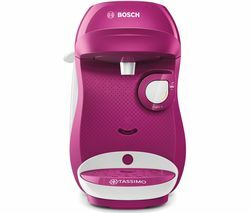 The Suny T32 is incredibly easy to maintain too with its water level window and automatic cleaning process using the cleaning T DISCs.